Bora-hansgrohe's Emanuel Buchmann has finished in the third overall position of Itzulia-Vuelta al Pais Vasco. The rider and the team filed a complaint at the end of the stage that at the end gave the German the position on the podium. It was a difficult day for the rider, who was leading the General Classification at the start of the last stage, as the pace left him dealing with the climbs by himself. An attack by Astana left him behind and confusion in the course almost takes him completely out of the top three. In the last kilometre, Buchmann's group was instructed to follow a route that was not the course of the race and he had to return and go back to the proper way. That made him lose time and put him in the fourth position of the General Classification, behind Astana's Jakob Fuglsang. 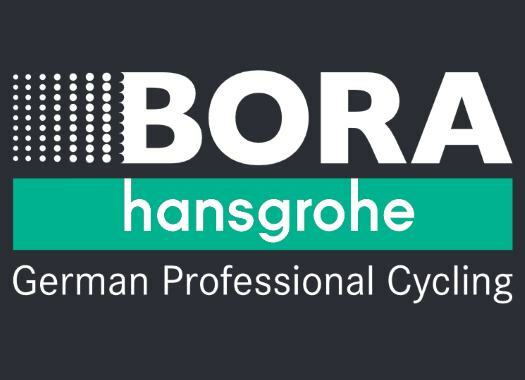 Although Bora-hansgrohe asked the organisers to review the result, it was only after the podium ceremony that Buchmann was given back 15 seconds, which put him in the third position of the overall standing. "We wanted to defend the yellow jersey today," the rider commented. "We let a dangerous group go, and Astana tried to attack, and they were able to do that. Fuglsang rode super strong and I was not able to keep up anymore. Max and Patrick helped me then, but the gap stayed at around 1:40 minutes. It was good enough for a podium place, but unfortunately, we lost the yellow jersey."